will bring your sleeves alive. 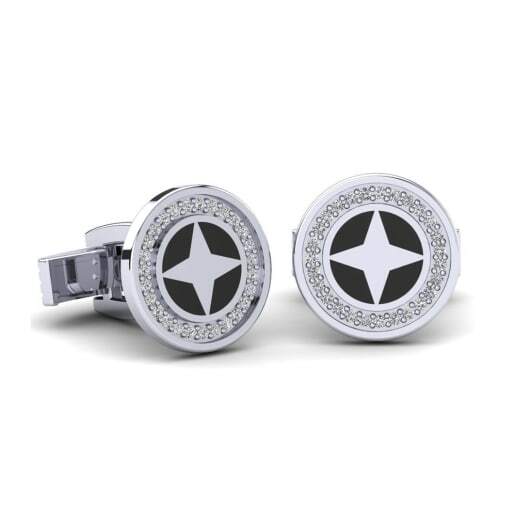 Our cufflinks turn you into the star of your own film, adding drama, elegance and mystery. 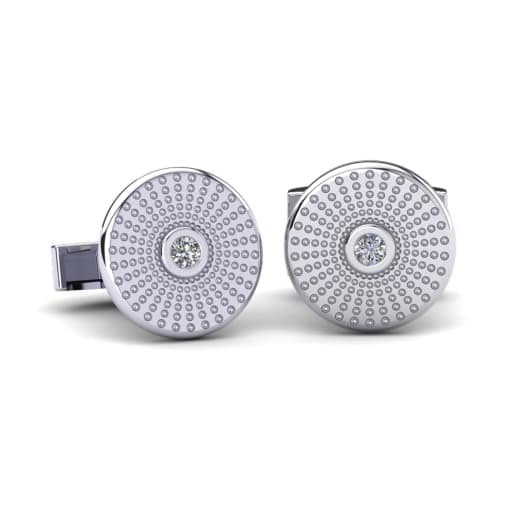 GLAMIRA’ personalised cufflinks are something to be cherished through their owner’s life. If your struggling to tell someone special how you feel, let a pair of gold cufflinks say it for you. Or, let GLAMIRA deliver a set of beautiful silver cufflinksdirectly to you loved one, on your behalf. Weddings call for simple, classic style and GLAMIRA cufflinks are the perfect touch. 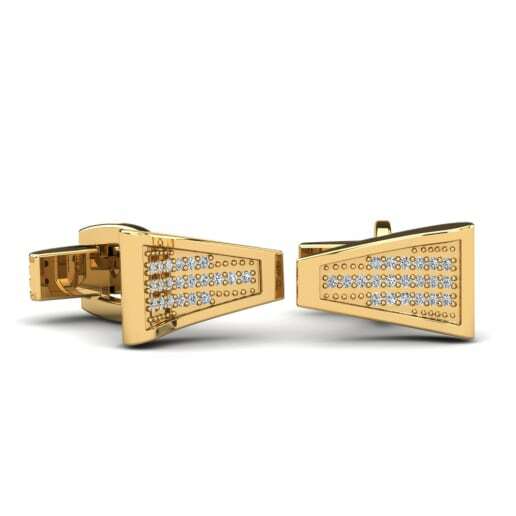 GLAMIRA’s cufflinks are perfect for the style-conscious groom-to-be. And you can customize your cufflinks to match your own style – because everyone is unique. GLAMIRA will guide you the process of choosing your ideal gems, metals and colours. 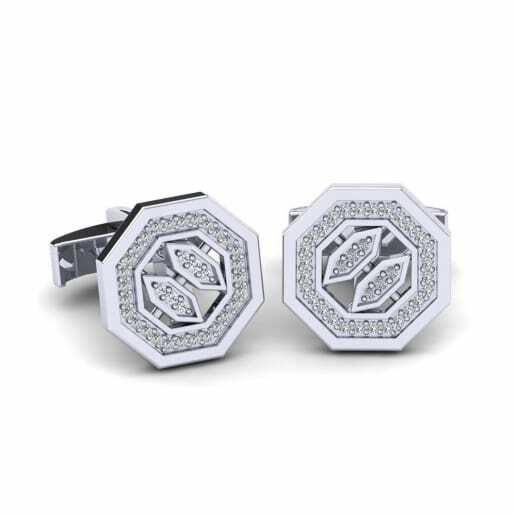 You will be leftt with a beautiful pair of cufflinks which celebrate your marriage. 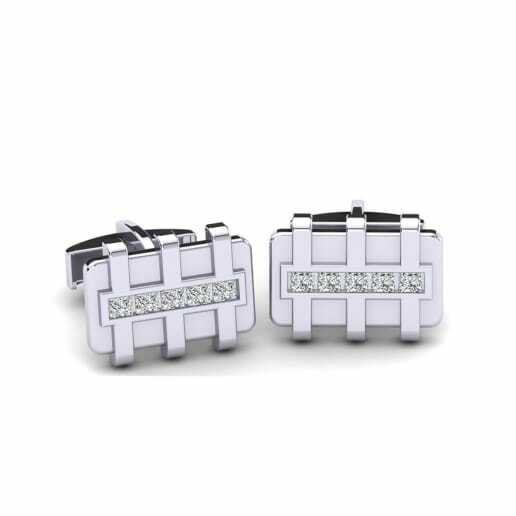 So even if there are a million things about your wedding you’re unsure about, GLAMIRA’s wedding cufflinks won’t be one of them. Treat yourself to a unique gift today? Pick your favourite colour, gemstone, diamond or metal. 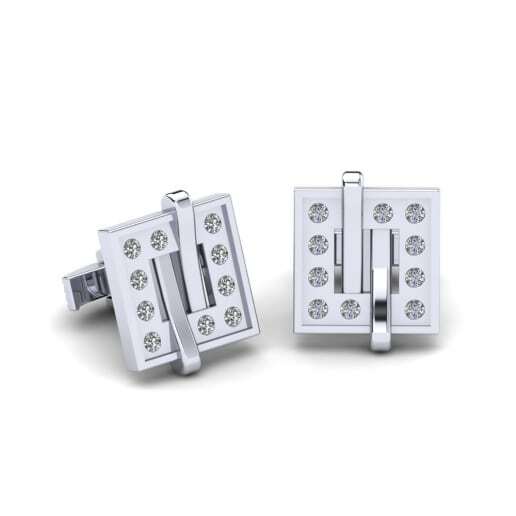 GLAMIRA has a huge range of stylish cufflinks to suit every man, and every outfit.